Thank you for your interest in learning more about the ABF. We care about your questions and concerns. Whether you’re looking for more information, or you’d like to let us know how we are doing, you’ll find easy ways to contact us right here. 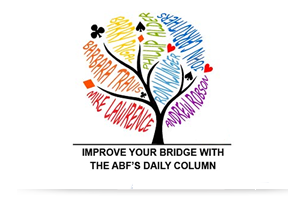 If your question relates to the ABF System Card click here. 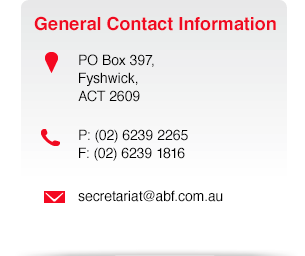 If your question is about a State matter, consider contacting your State or Territory Association. 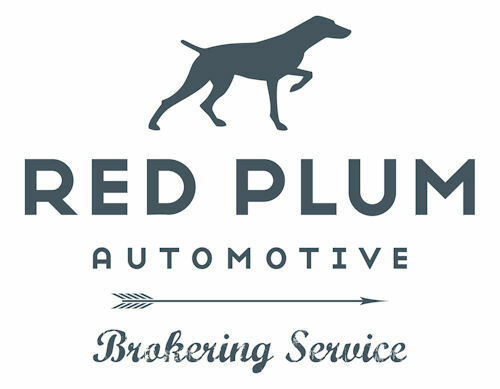 Click here for links to their websites. Please complete the form below to have one of our representatives contact you.